Golgotha. 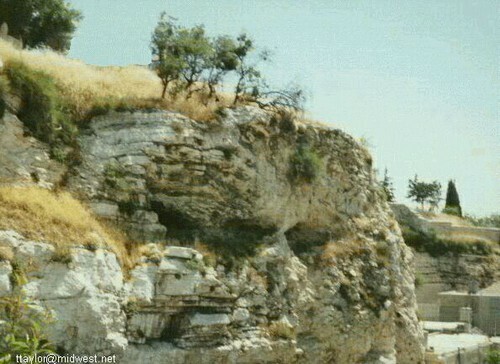 The place of the skull: Golgotha Hill. Matt 27:33; Mark 15:22; John 19:17. Wallpaper and background images in the Jesus club tagged: jesus golgotha hill of skulls crucifixtion real site.